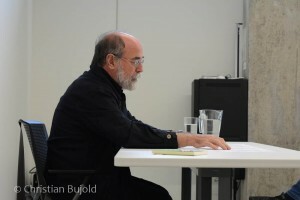 During the presentation, renowned Spanish artist Bartolomé Ferrando, will discuss the theories outlined in his most recent publication Arte y cotidianeidad. 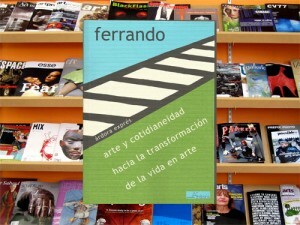 Hacia la transformación de la vida en arte (Art and Everyday life. Towards the transformation of life into art). There have been numerous historical attempts at turning life into art, beginning with early avant-garde movements and mid-twentieth century artists such as Wolf Vostell, Joseph Beuys, Allan Kaprow and John Cage. This publication outlines different contemporary procedures which continue to extend to this tradition: attention without intention, the appreciation of the insignificant, the perception of spatial and temporal intervals, or the plastic valuation of speech. All these are done with the same aim of turning a simple event into a potential artistic occurrence. 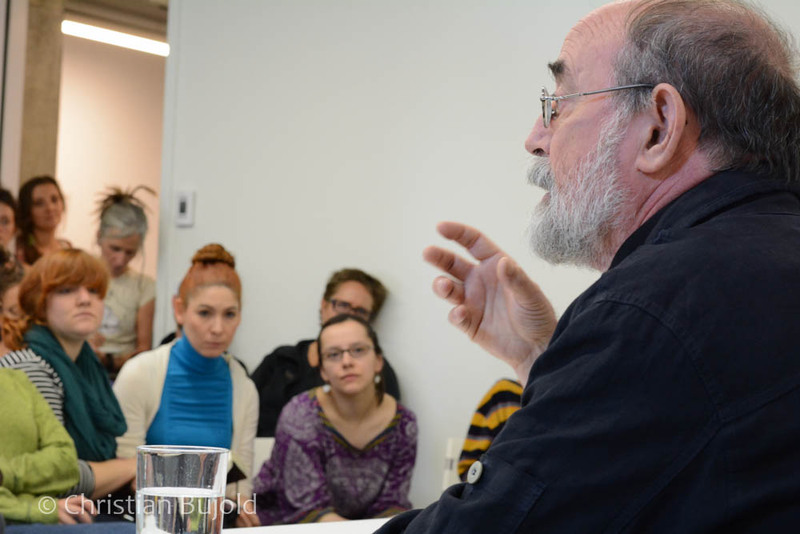 Following the presentation, the public will be given an introductory tour of Artexte’s collection, with special attention devoted to documents related to performance art. Visitors will also be given the opportunity to find out more about research residencies and the recently launched open-source digital repository, e-artexte. 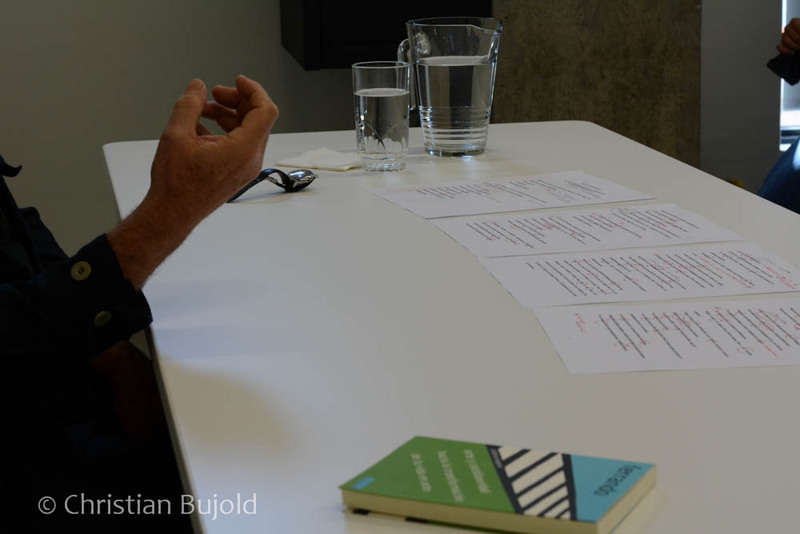 The visit will be led by Éric Légendre, Artexte Bibliotechnician, and will be available in both languages. The event will conclude with a reception at Formats. 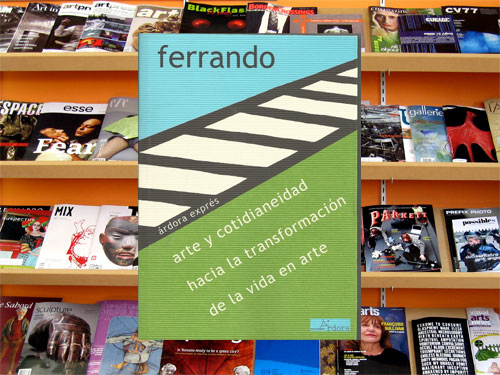 Formats is a bookstore specializing in contemporary art, art theory and criticism.